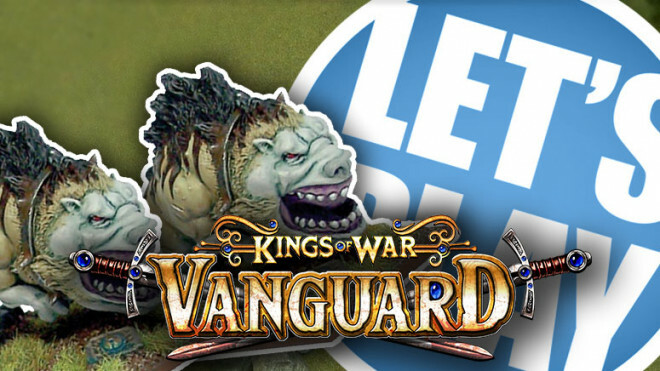 Mantic Games has previewed some of the new Kings Of War: Vanguard models that are going to be coming out in the near future. 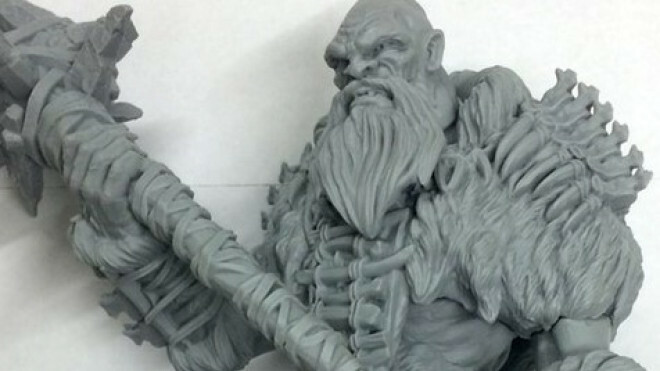 Mantic Games has been showing off more of their massive monsters including this Greater Water Elemental. 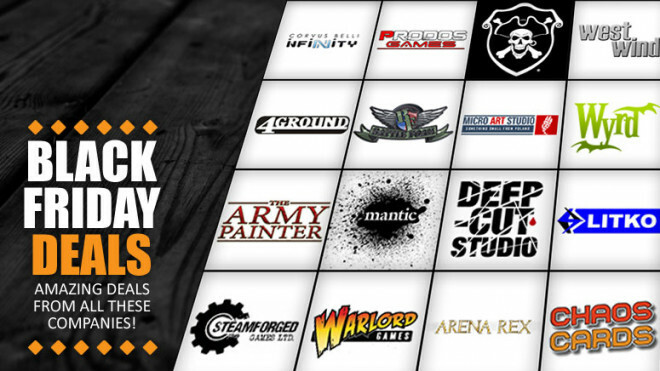 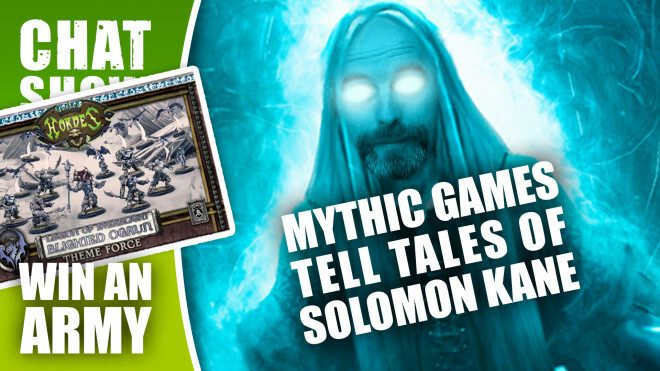 Even though Mantic Games has been focused in on Hellboy: The Board Game for the last while they are still working away on things behind the scenes for Kings Of War. 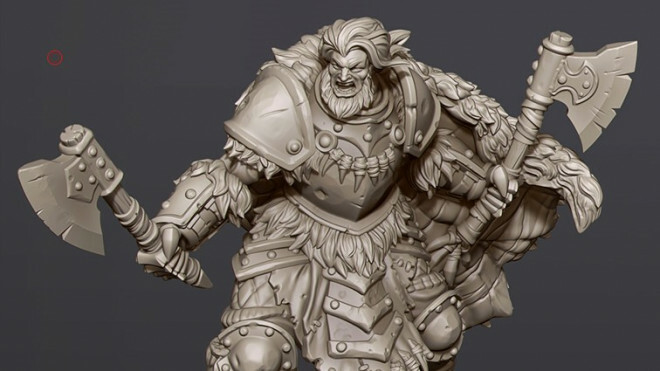 Some of the new resin models for Mantic Games' Kings Of War: Vanguard popped up on their Kickstarter page recently. 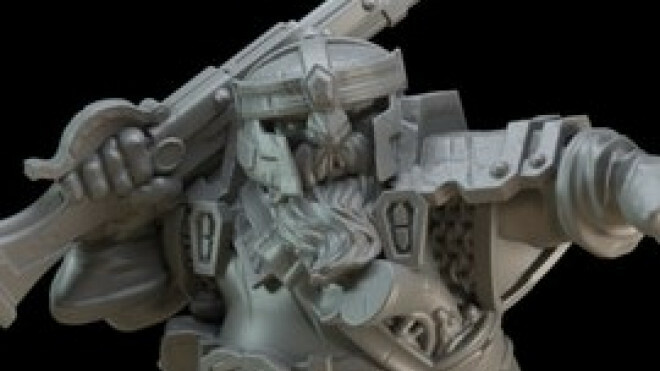 There are plenty of models shown on sprues and in component parts but I wanted to show off their MASSIVE Frost Giant. 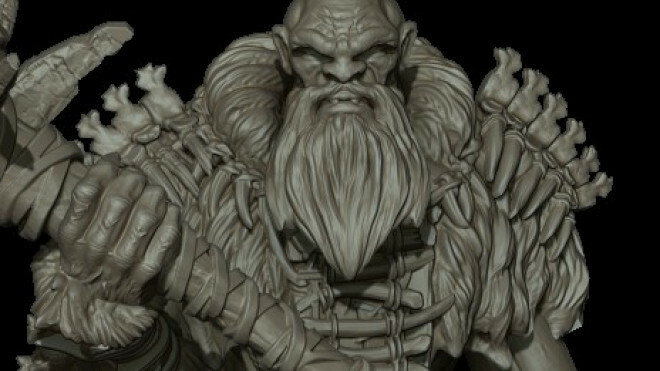 Mantic have revealed the latest renders of their upcoming Fantasy Giant, currently up for pre-order on the Vanguard Pledge Manager. 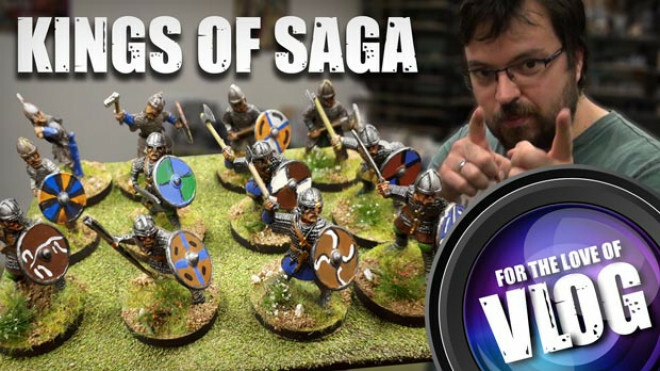 Beta Rules For Kings Of War: Vanguard Available Now! 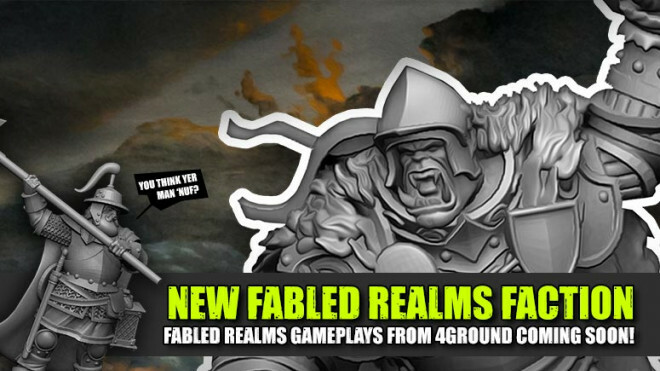 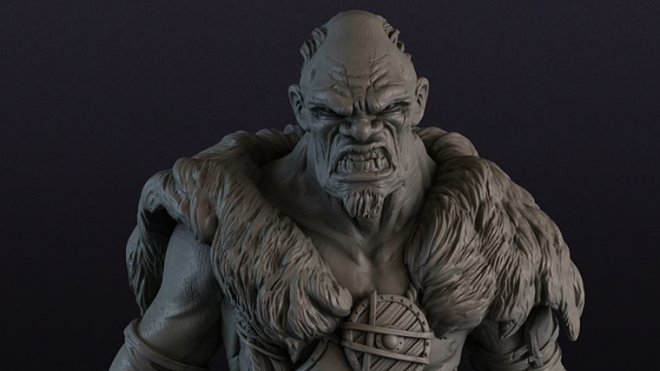 Grab KoW Vanguard Late Pledges & Check Out Exclusive Frost Giant Preview! 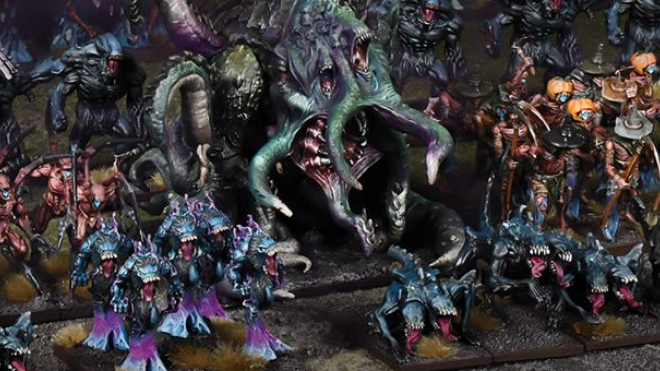 Mantic have released the latest installment in their annual Kings of War supplement; Clash of Kings 2018. 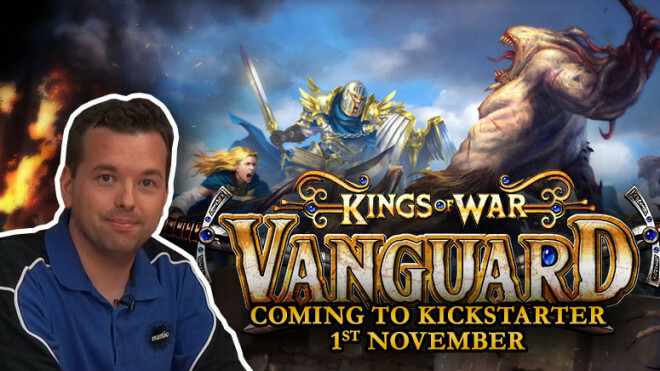 Mantic Games shared some new previews of what's being worked on for Kings Of War Vanguard. 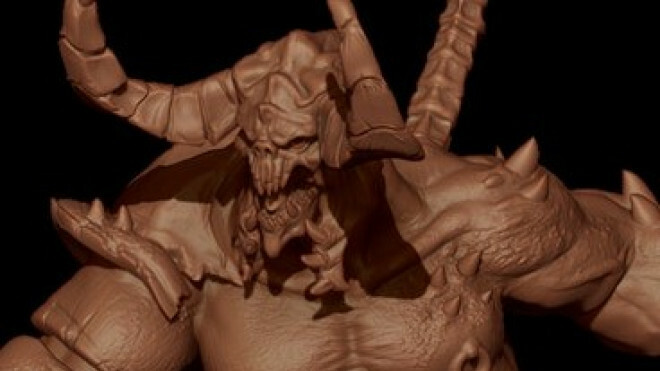 This comes in the shape of an array of renders for some of the different factions in the game. 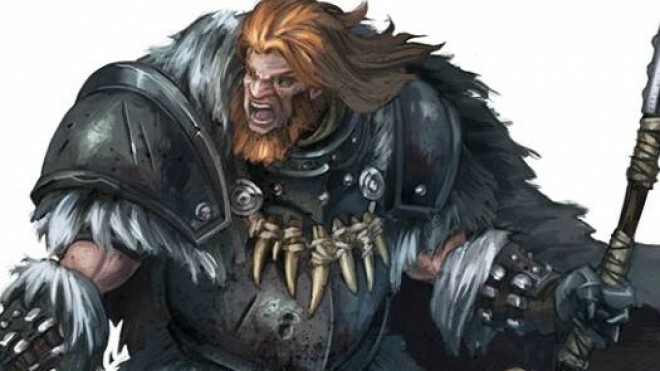 With the final few days coming up for the Kings Of War: Vanguard Kickstarter by Mantic Games I thought I'd dip in and show off the awesome artwork for some of their stretch goals including this awesome Giant! 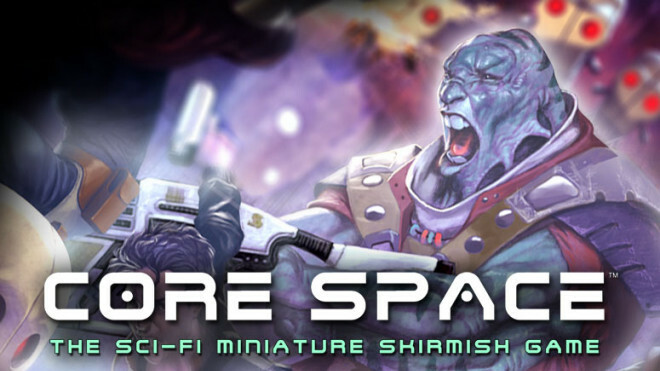 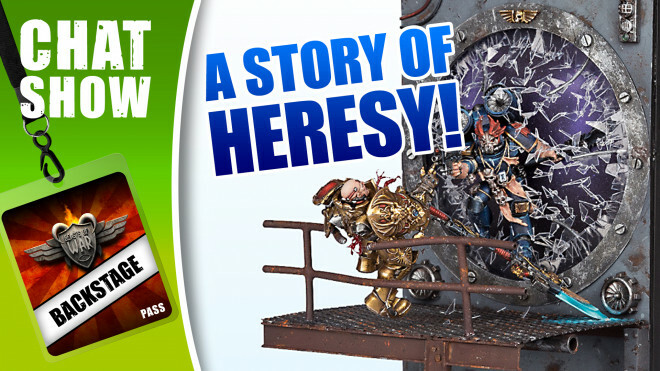 Mantic Games are expanding on the world of Kings Of War with Vanguard, their new skirmish game, which is now available for you to support on Kickstarter. 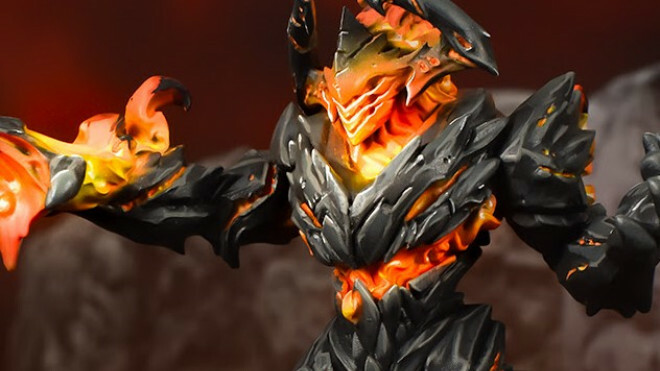 Mantic Games are diving into the world of Kings Of War: Vanguard with some new artwork and renders for their Nightstalkers as well. 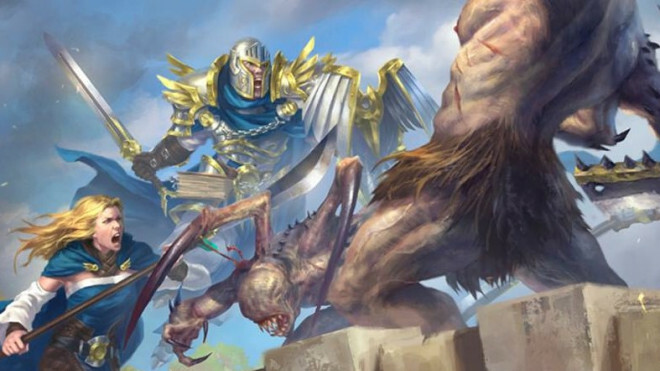 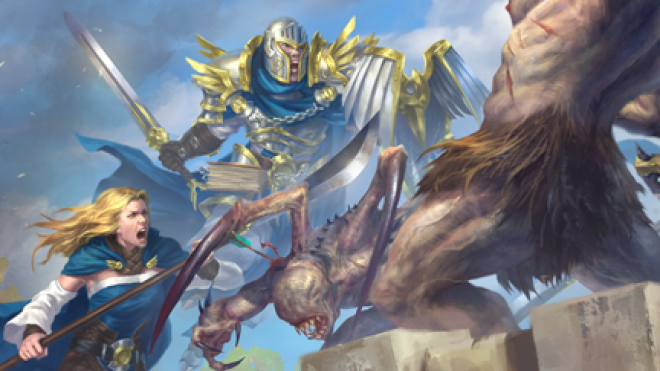 Mantic Games have recently shared some artwork from a new project of theirs, Kings Of War: Vanguard. 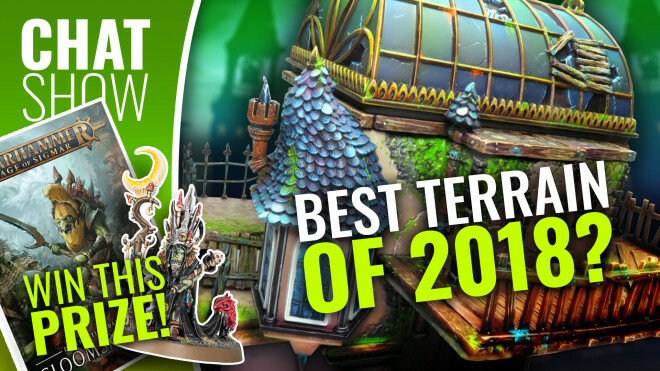 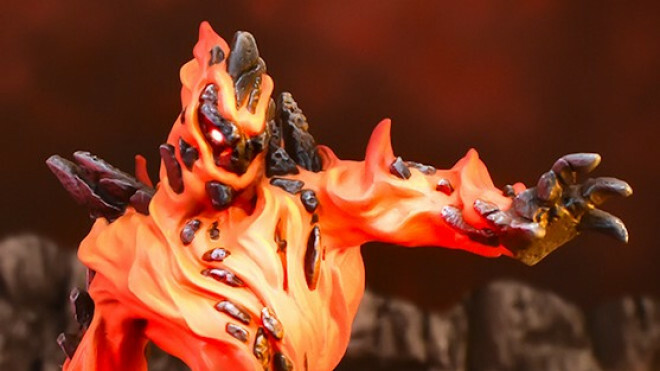 Produced in-house by their resin department, Mantic Games has shown us some awesome images of their December releases for Kings Of War. 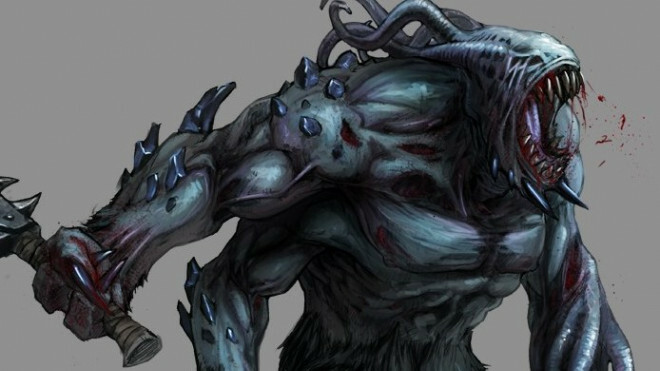 We get an update on the Kings Of War Edge Of The Abyss Campaign. 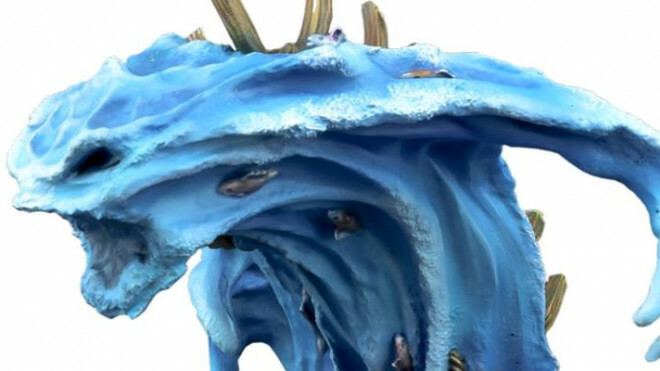 Help change the fate of Mantica! 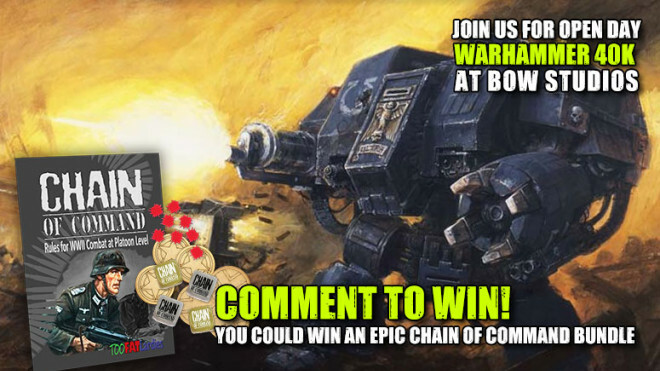 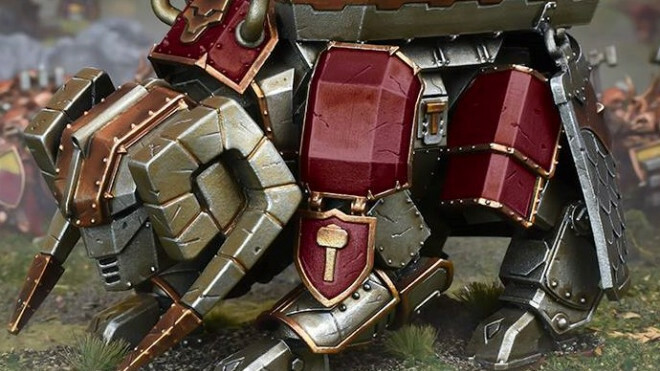 Mantic Games has shown off a big brute of a war machine coming to the tabletop for the Dwarfs of Kings Of War. 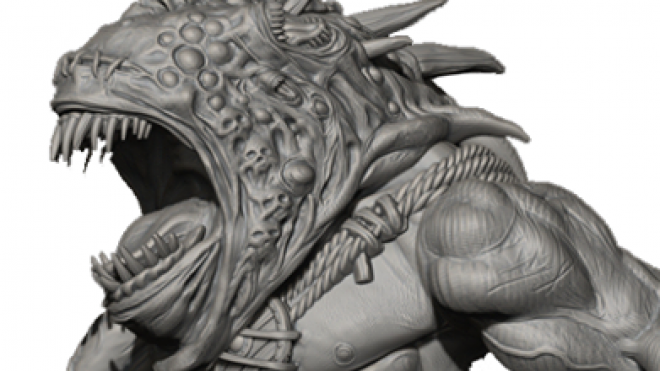 See what you make of the Steel Behemoth. 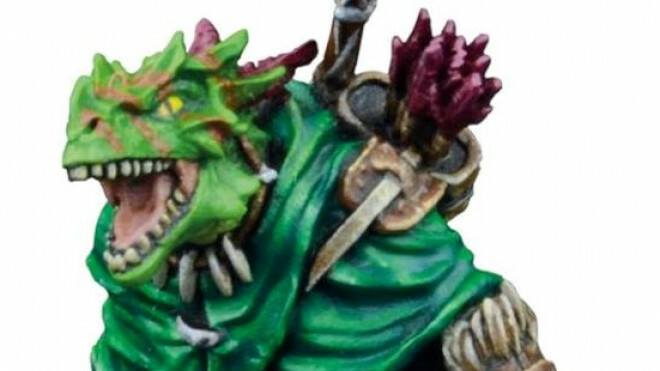 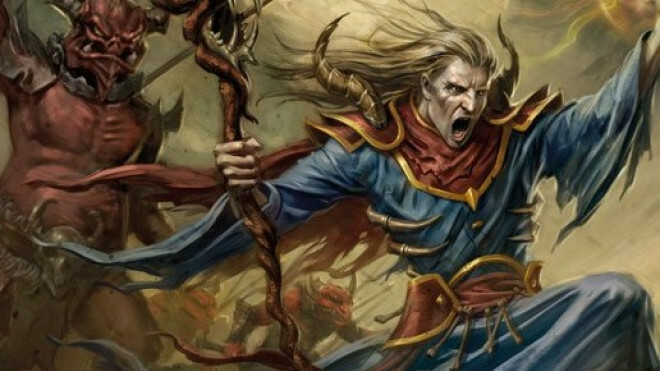 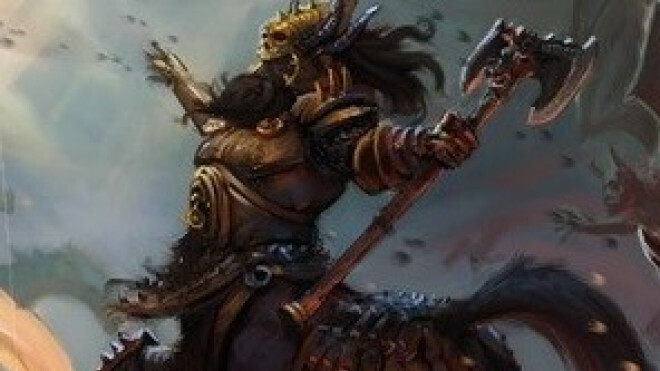 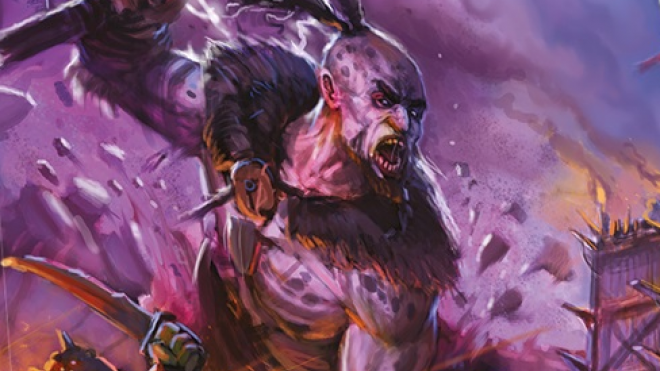 Mantic have revealed an upcoming leader for the forces of Kings of War's undead, the Revenant King on his Undead Wyrm. 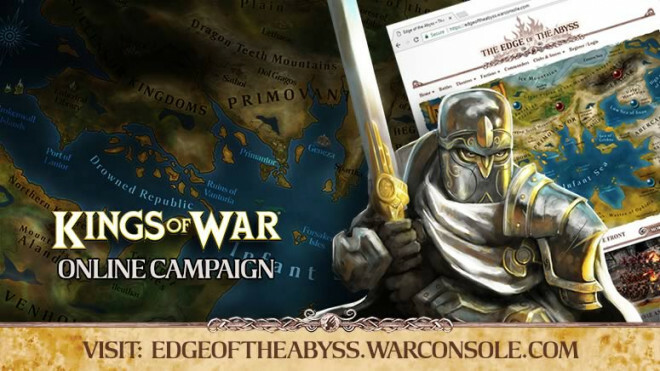 Kings Of War Online Campaign, Edge Of The Abyss Begins! 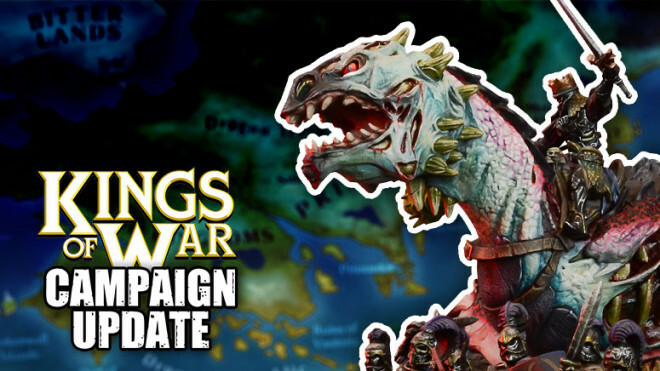 Battle it out in Kings Of War with The Edge Of The Abyss campaign, now live! 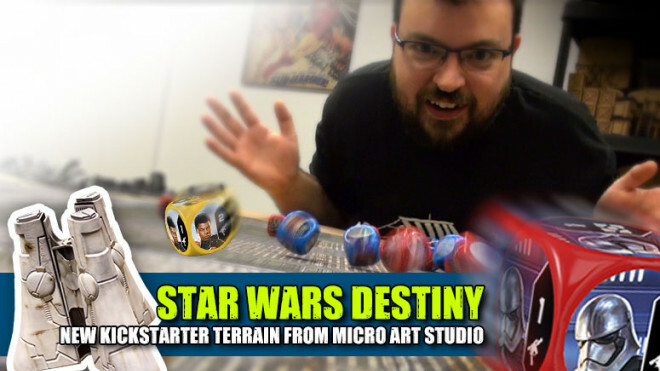 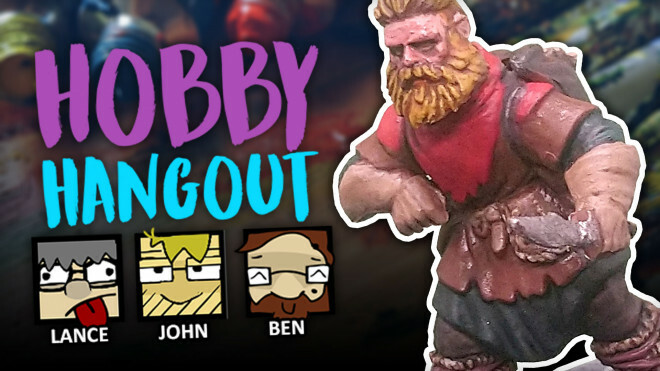 Catch up with Lloyd's gaming DIY projects. 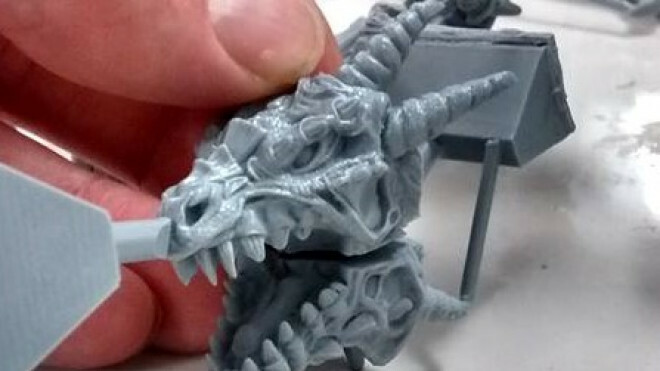 Mantic Games are building some new creations for the Fantasy world of Kings Of War and showed off some teaser images of their Undead Dragon & Vampire that are coming down the pipeline. 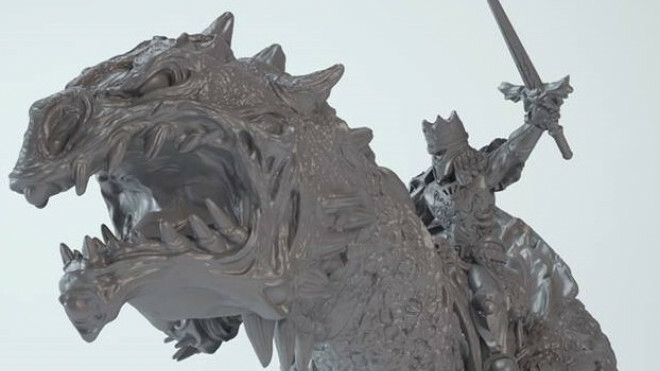 Mantic Games is continuing to bring more Kings Of War miniatures to the tabletop for their upcoming summer campaign. 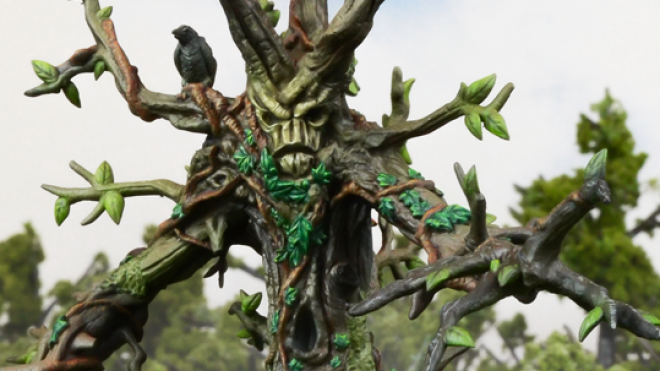 Leading the way we have this awesome Tree Herder for the Forces Of Nature. 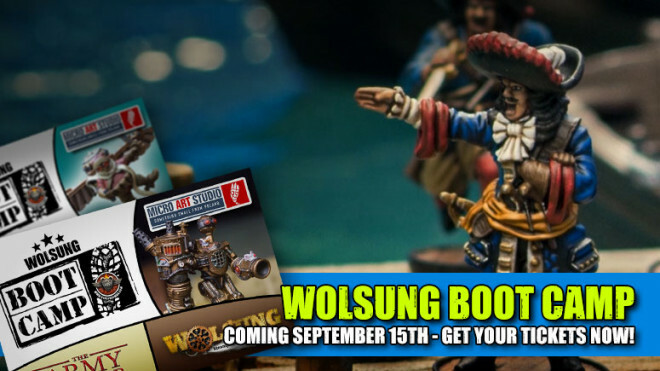 Weekender: Wolsung Boot Camp Announced Set Sail For Blood & Plunder Week! 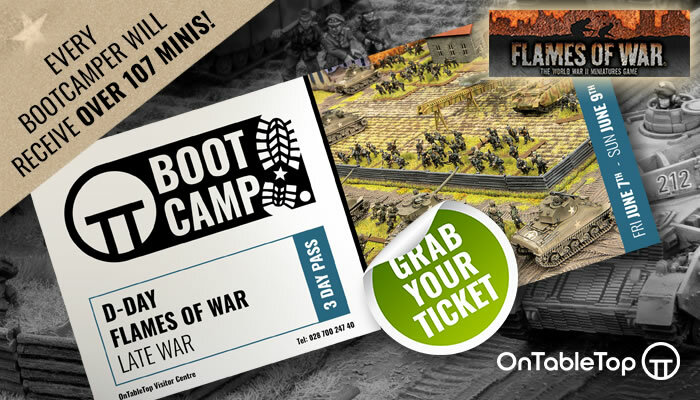 A Wolsung Boot Camp announced and Six-Day War battles to fight in this week's show! 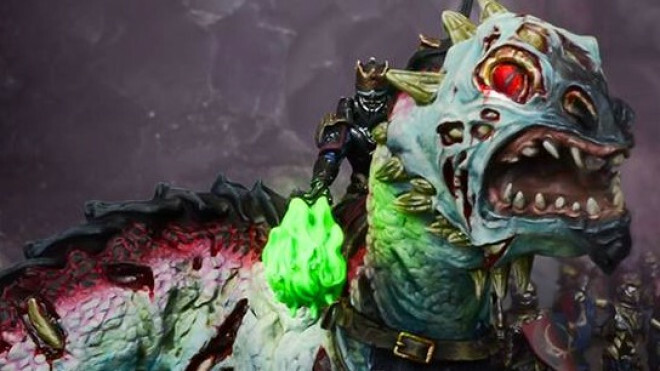 The world of Kings Of War is gearing up for a big summer campaign soon and with that in mind Mantic Games has been showing off some of the big beasties coming your way like this Revenant King On Undead Wyrm. 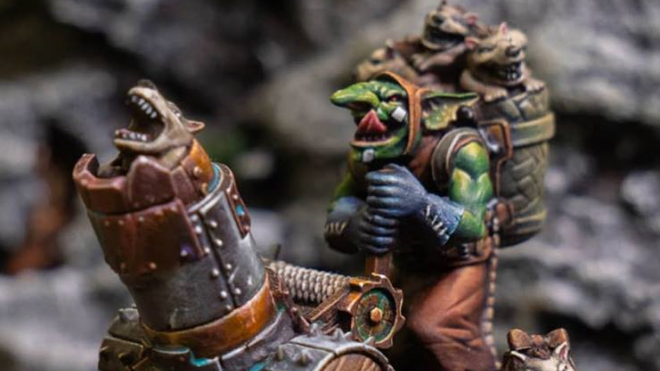 We looked at some fantastic artwork of these characters a few weeks ago but now they've changed into resin form ahead of the release of the Summer Campaign.